Automaker Tesla will need to raise additional capital in order to continue as planned with development of its new Model 3 sedan and its giant battery “gigafactory” in Reno, the company said Wednesday. The company has posted operating losses in the last 14 straight quarters, and it’s reported negative cash flow since early 2014, Reuters reported. 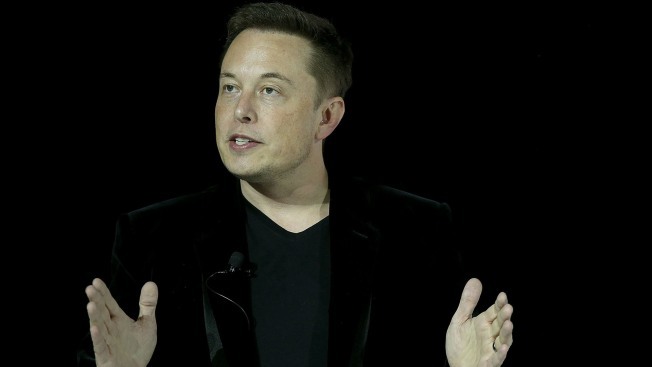 Tesla’s CEO Elon Musk admitted the company might need a “small equity capital raise” in 2017. Still, Musk was tweeting Wednesday about an upcoming blog post on the recent developments related to Tesla’s self-driving technology.